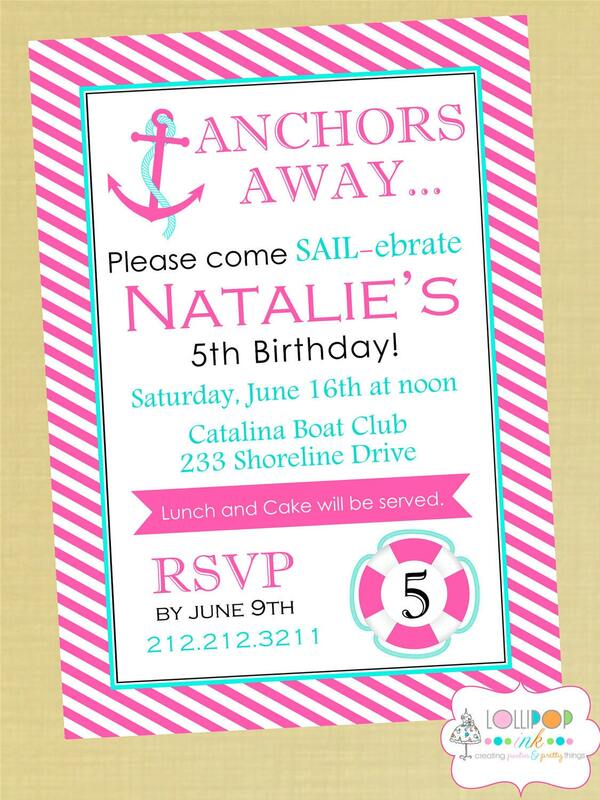 Those of you with summer babies may just be starting to plan and think about your next birthday celebration and the Nautical theme is sweet & cool for little boys, although I think it could be tailored to be a cute girls party theme too! If you want more ideas make sure you click on the image to take you to the store these items are from as there were many other products out there for this theme! 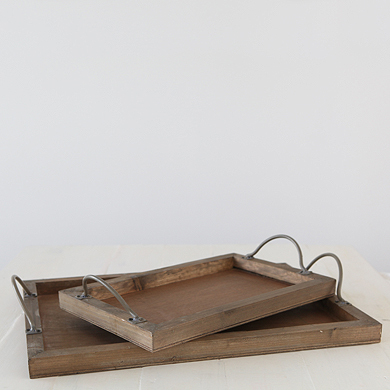 I hope you enjoy these Nautical finds…. 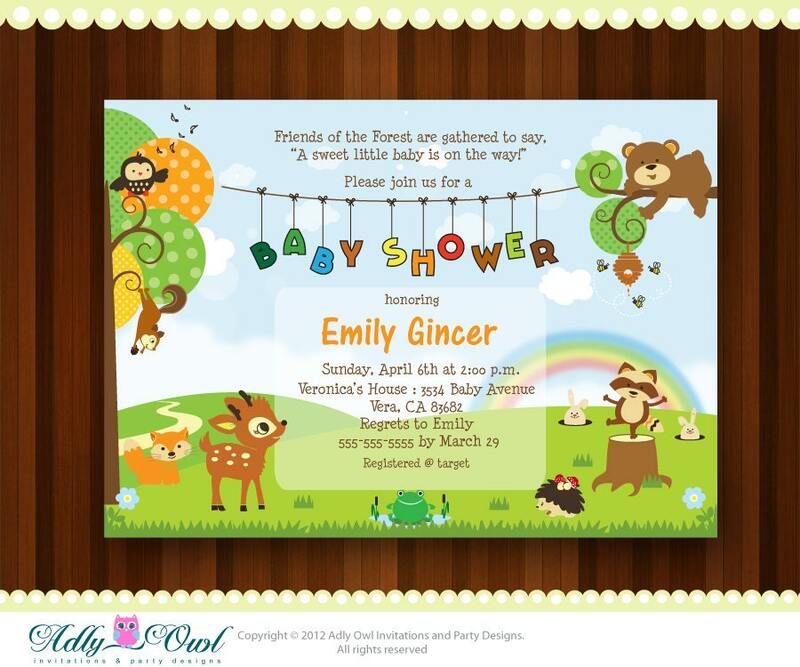 Gorgeous printables for the little ladies! 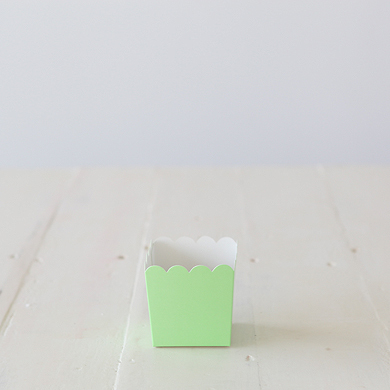 How gorgeous are these little chairs to use as cupcake holders! Love it! Now for the main cake, you can’t go wrong with a classic white cake stand. It fits into the nautical colour scheme and the scallop pattern on this cake stand reminds me of the ocean- which is an added bonus for this theme. Now onto some decorations & lovely extras! There are just so many great things out there – hope you see something which inspires you! The deep red paper fan featured here also comes in white so you could definitely combine the colours together for a unique backdrop! The shape of this fan reminds me of a ship rudder which is why I chose it as a great hanging decoration for this theme. 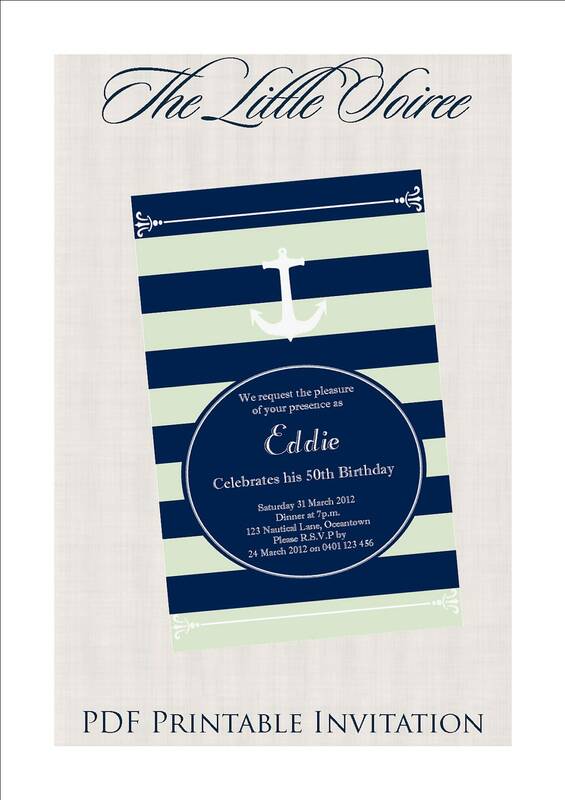 Balloons are still a much loved party decoration and this nautical design is simple and stylish! 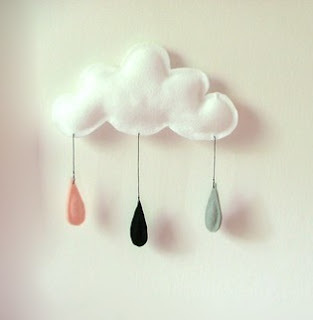 How unique and cute is this cloud mobile? It would add a great touch to your Nautical setting and could then be hung in the bedroom after the party! 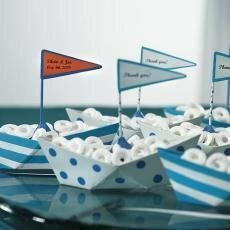 Another sweet way of presenting some treats is in these little metal boats. They are adorable! 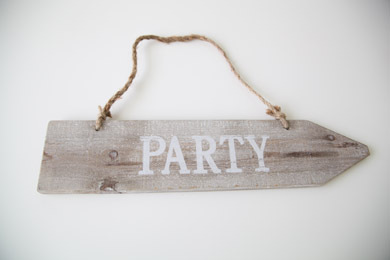 Now for some extra special items which would really help create a Nautical feel for your party! However obviously your budget isn’t limitless so as I’ve mentioned before I think it’s important to pick special items which could be used again in your home, nursery, playroom etc. Lastly are a few items for take home favours. These little sailboats could be combined with some lollies to take home and could also be used as table decorations as well. How great are these treatboxes in this unique pyramid shape and Nautical design? Love it! A starting point to find some more inspiration…. 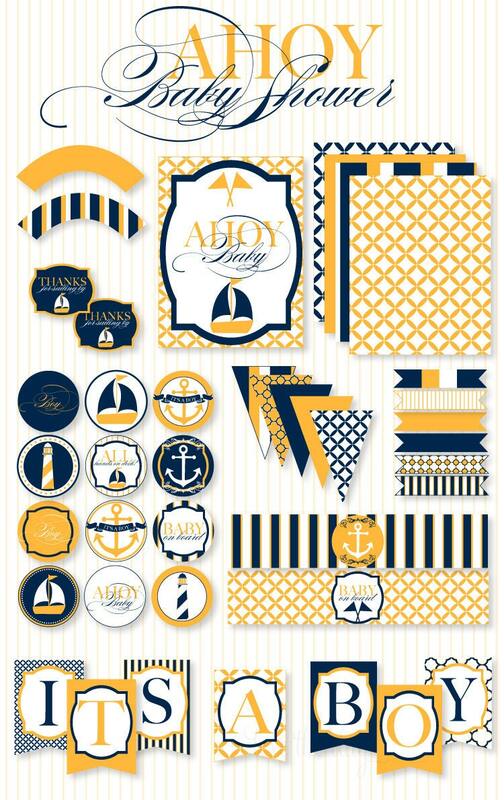 I’ve had a lot of fun finding these many and varied items for a Nautical theme party and hope it will help in your party planning so it’s a little less stressful. At the end of the day, it’s all about showing our little one’s how special they are and celebrating this! 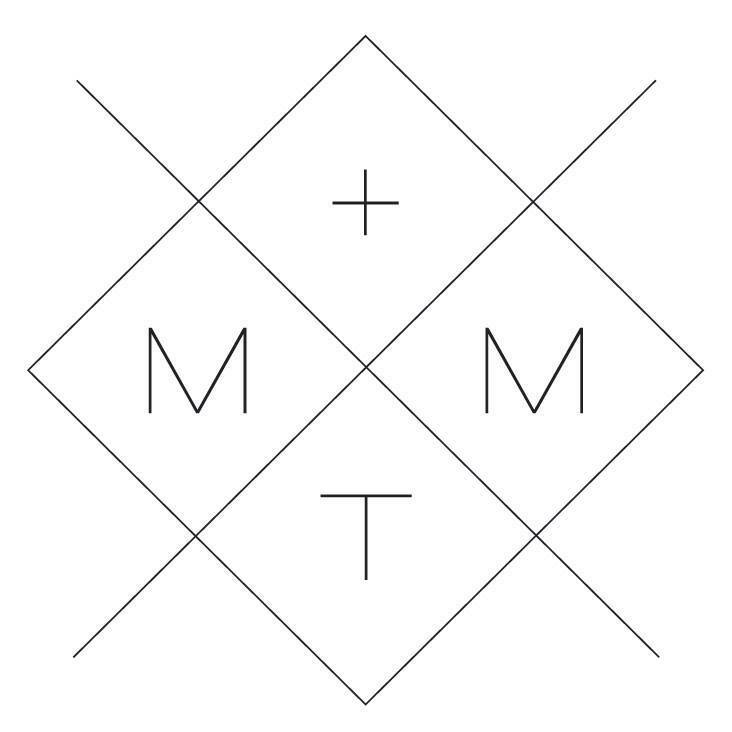 That is what matters most so enjoy the journey! Roll up! Roll up! 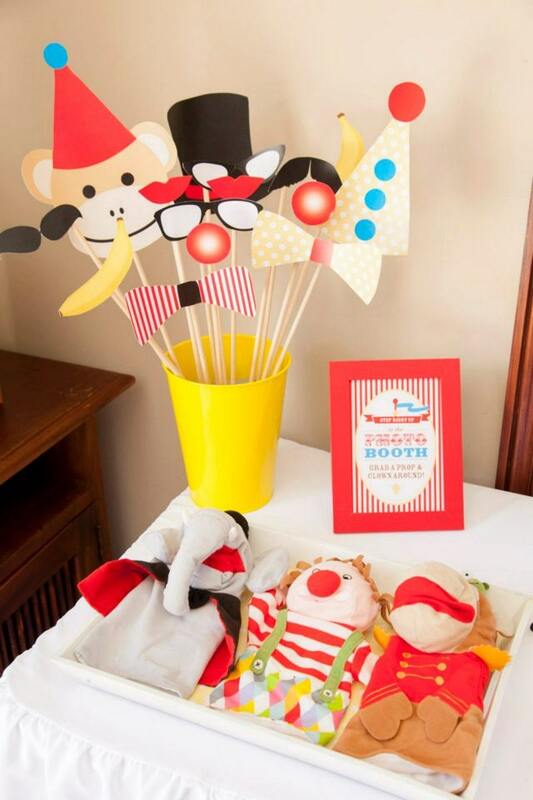 A fantastically FUN theme for either a boy or girl of any age is a circus theme! 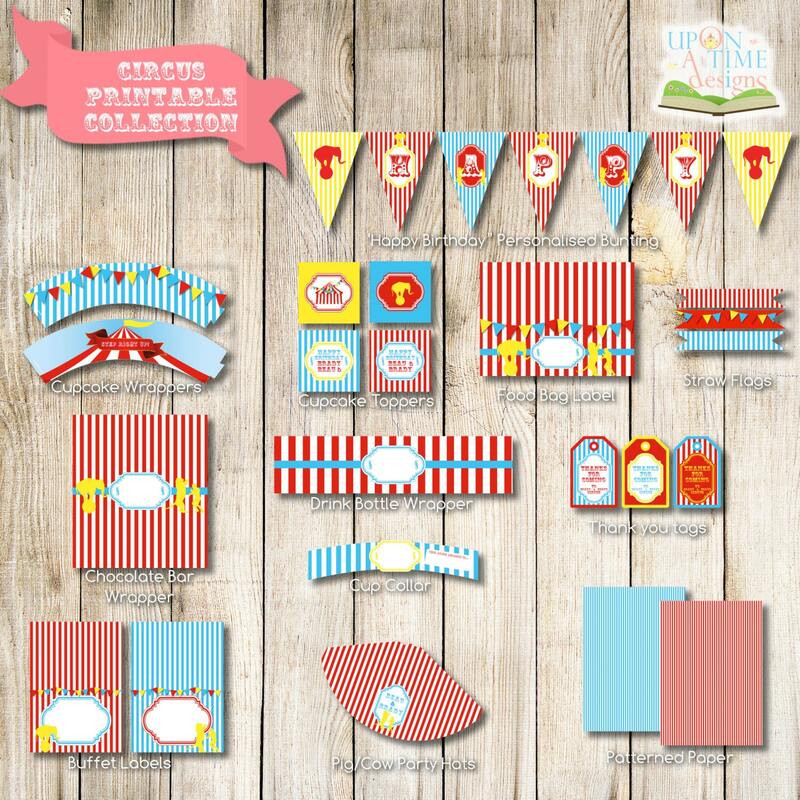 There is so much you can do with this theme with games and stations to create a carnival atmosphere. I hope these finds may inspire you when planning for a Circus party. 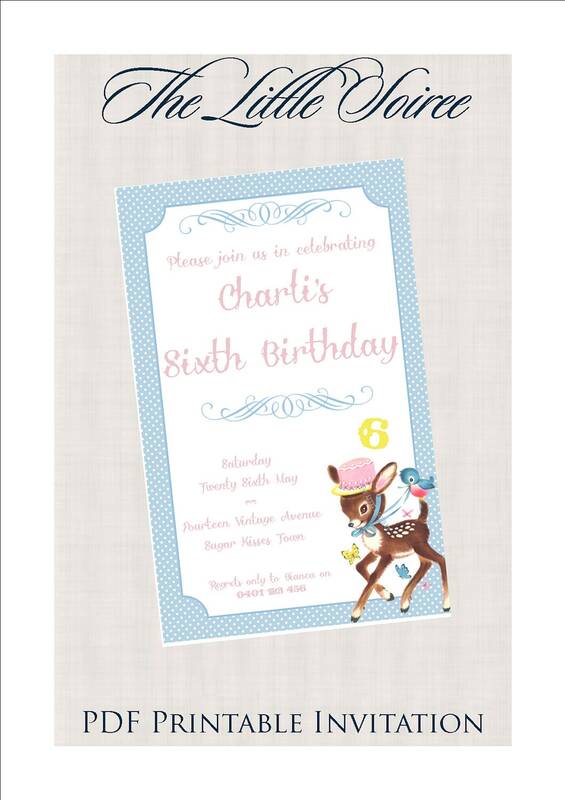 You can find more items via the vendors on the children’s party directory here! 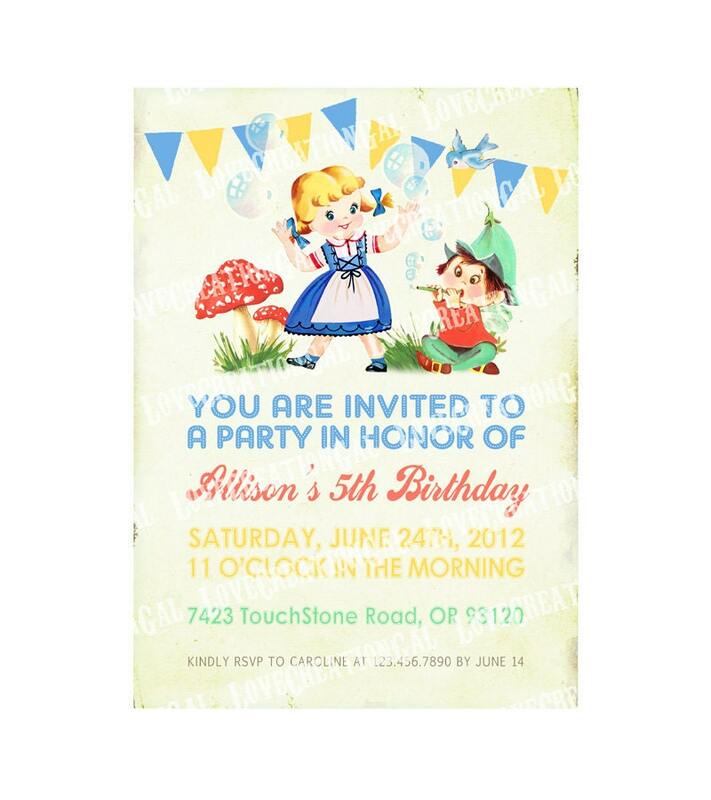 Also visit my Pinterest board for this theme here. 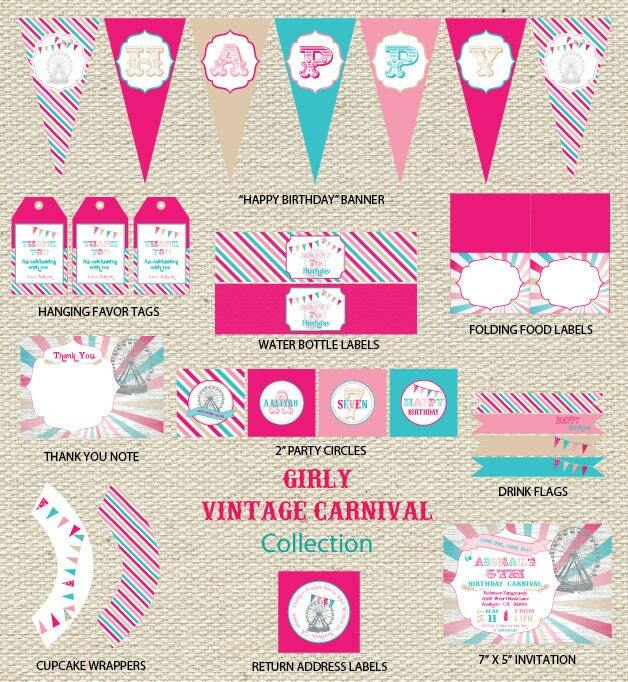 Your printables and invitations help set theme your event so I’ve included a range of different colour schemes and looks whether you want a traditional red/white/blue look, a girly pink circus party or a vintage or modern carnival party! 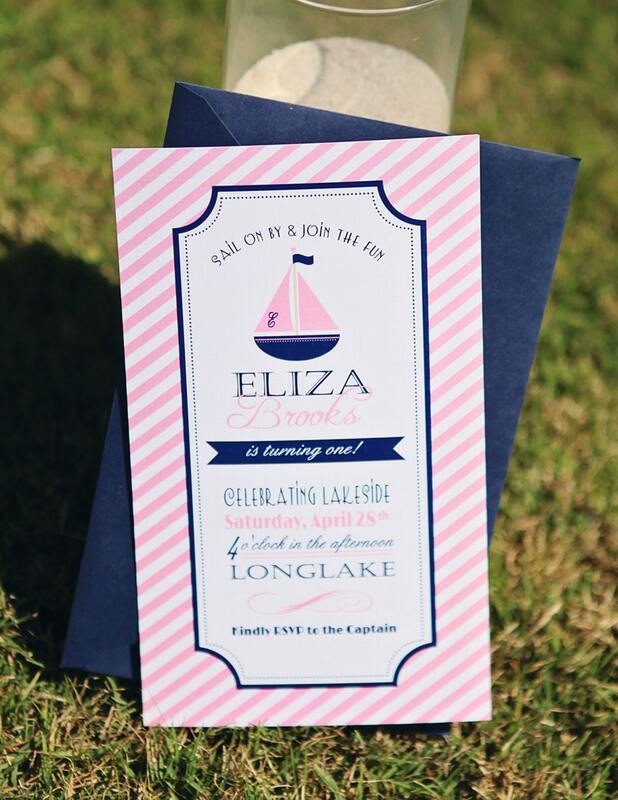 Remember when it comes to printables – colours can often be changed and customised by the designer for a fee, simply ask them! 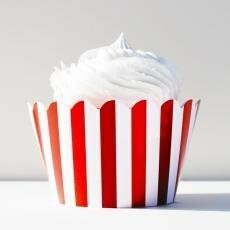 There’s a range of cake and dessert suppliers in the Life’s Little Celebration’s party directory if you wish to outsource a circus party cake, cake pops, macarons or cookies! 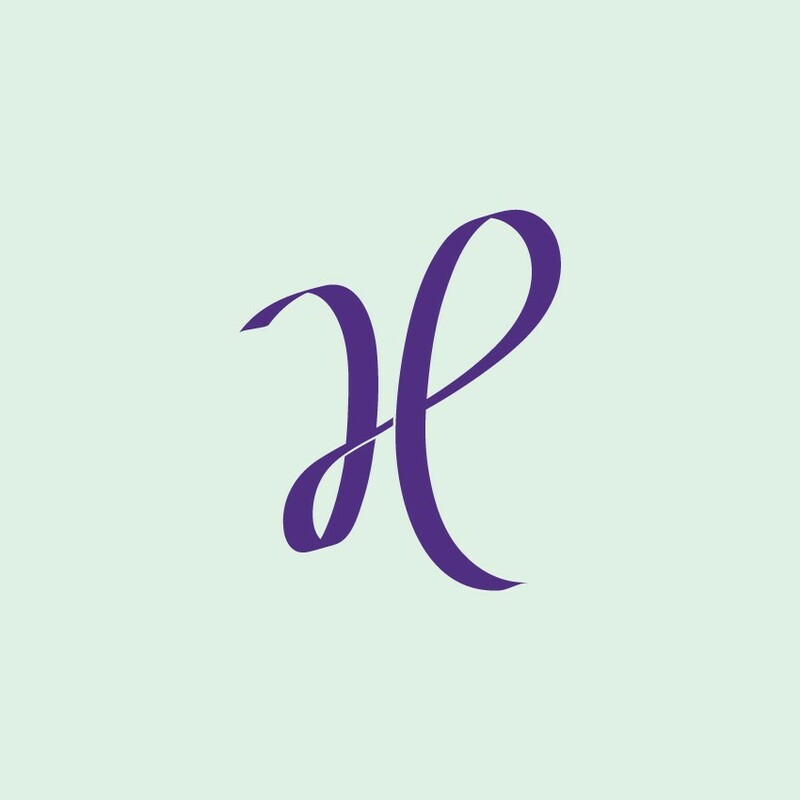 Browse here by state to find someone near you! 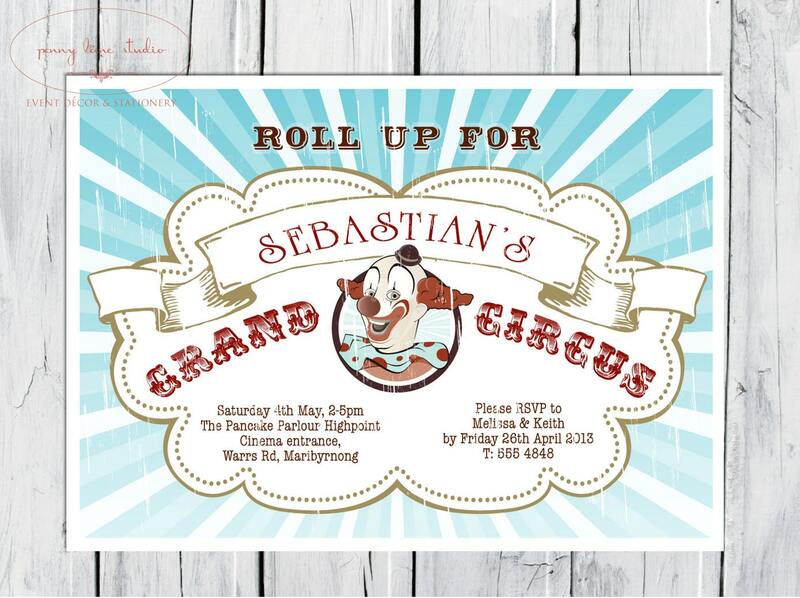 Some fantastic circus themed props available for hire. 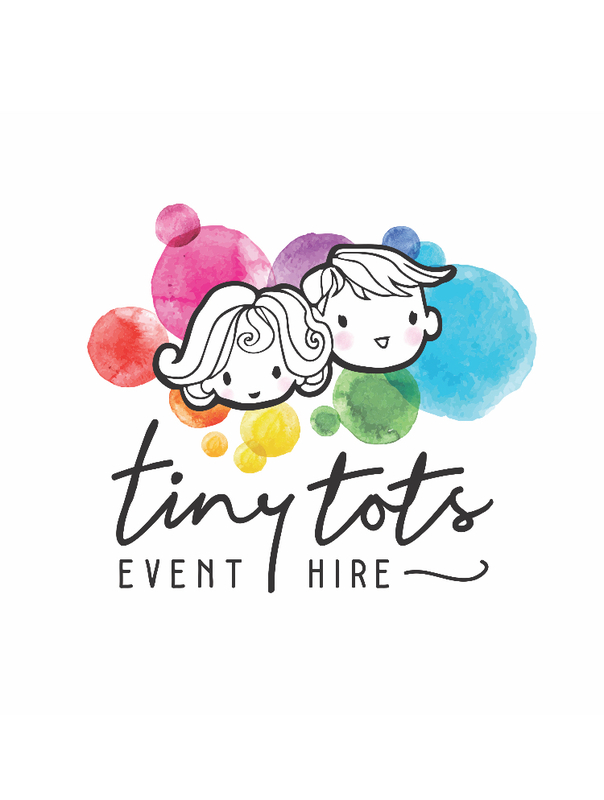 Browse the full hire category on the directory here. 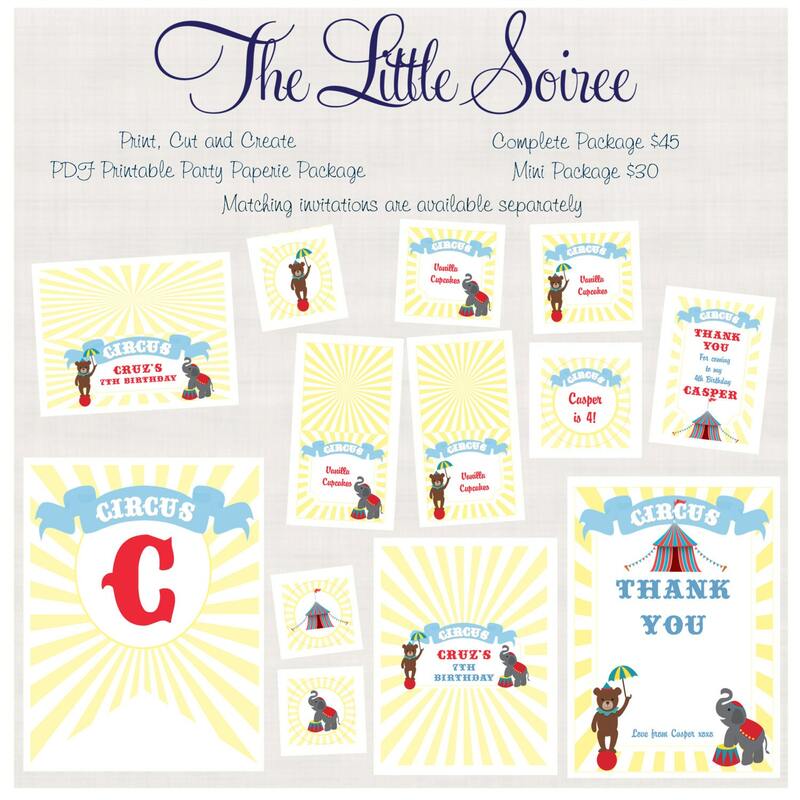 One of my favourites – a vintage peach and mint circus party by Dunne with Style! 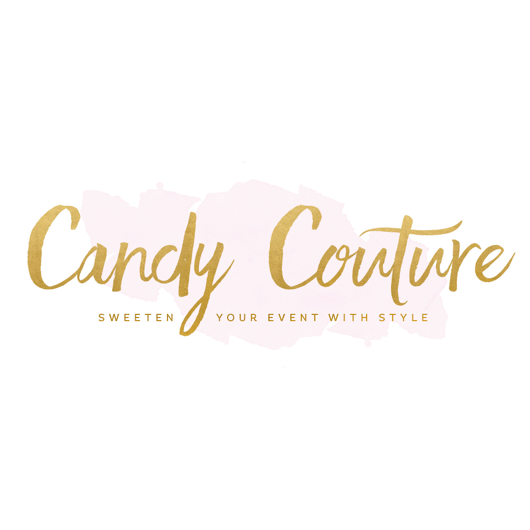 Bright and fun carnival party by Pure Bliss Creations on the Hostess with the Mostess blog featuring a few vendors from the Directory! 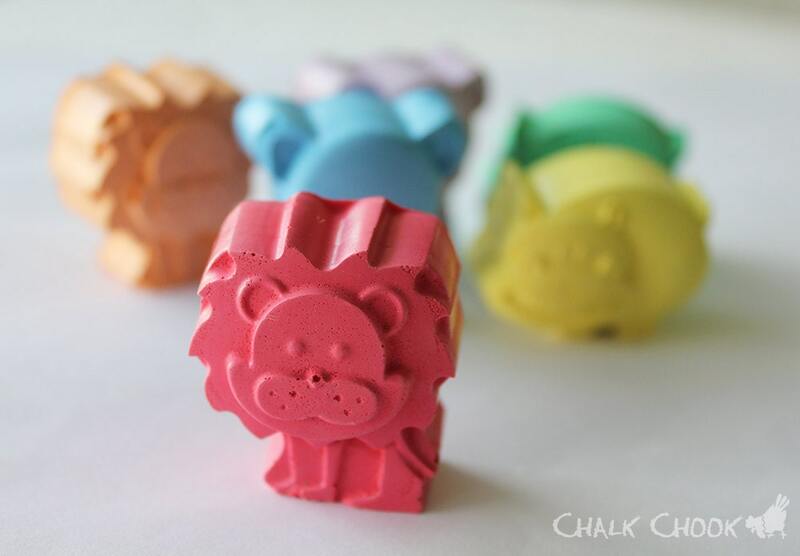 Here are some cute finds you may love if you are planning a celebration for this theme! Click on the image to take you directly to where you can purchase it. Popped onto this wooden cake stand for a perfect woodland feel! Packaged up with some cute toadstool ribbon! 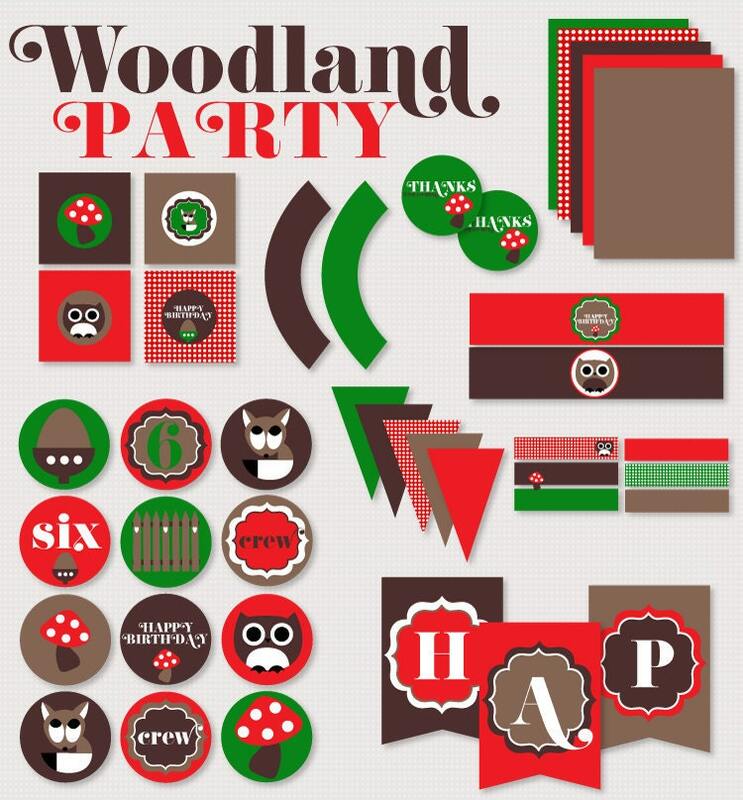 Very cute outdoor Woodlands party on the Mandy Lynee blog. Love the log risers! A stunning woodlands party on the Celebrations at Home blog by White Room Events. 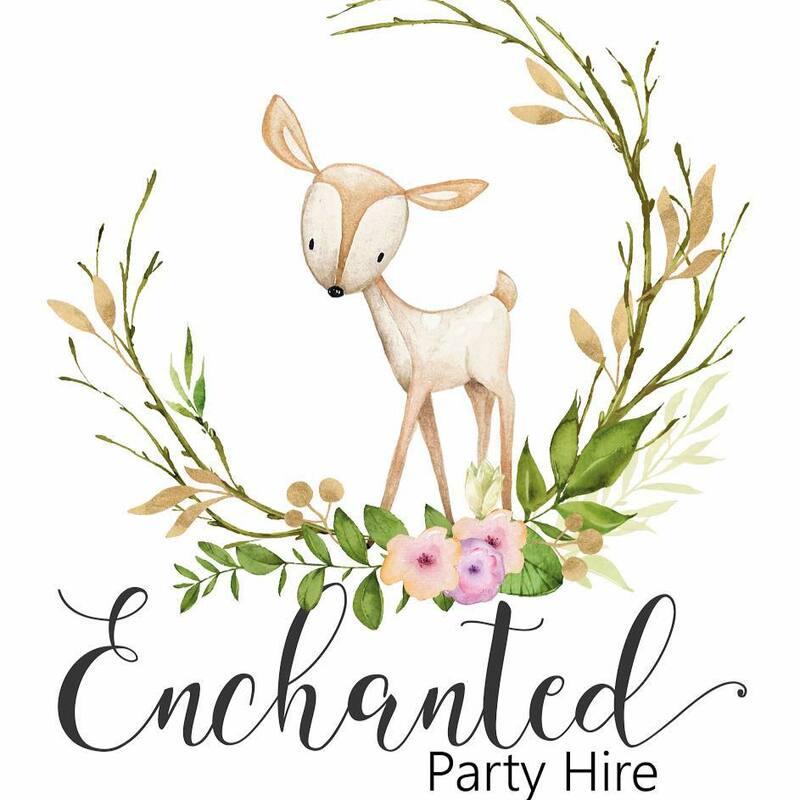 This Woodland Fairy Party on the Kate Landers Event blog will fill you with ideas and inspiration! Hope you enjoyed the finds for this theme. 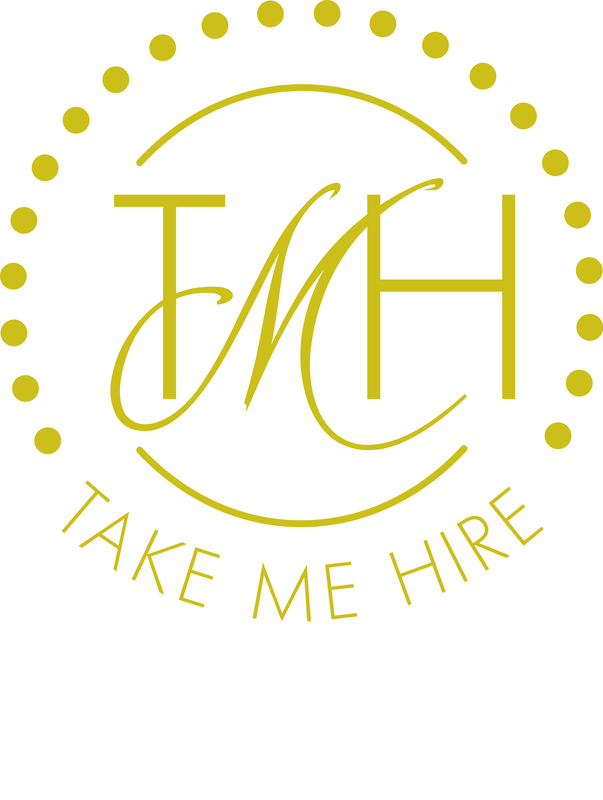 It is a really fun theme to plan for and there is so many items available to suit this theme and I’ve really just chosen a few to give you some ideas and get you started. for the love of celebrations! Thanks for stopping in to visit Life’s Little Celebrations! 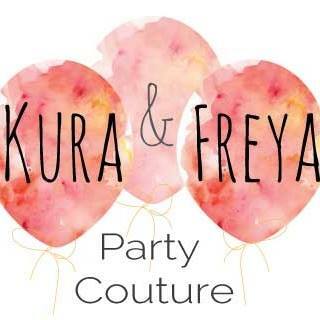 I hope you will find some inspiration for the party you are planning to celebrate your little one! 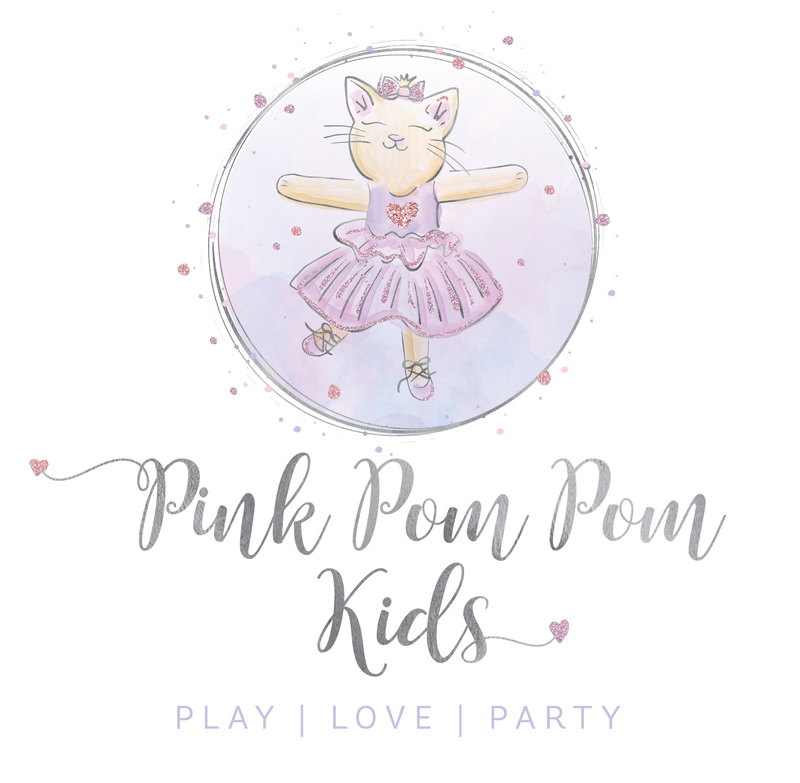 Ever since I had my first little one 7 months ago I have love love loved seeing all the gorgeous party ideas and products for kids celebrations! This blog is a way that I can share some of what I find to help inspire others! 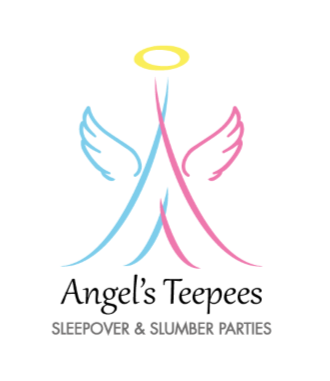 Often I have seen amazing parties but have felt overwhelmed at the thought of even trying to put something so unique together myself! Can you relate? I am what you would call “craft challenged”! =) So I love finding things on the web (I am definitely not ‘online shopping challenged’ to the dismay of my husband!) 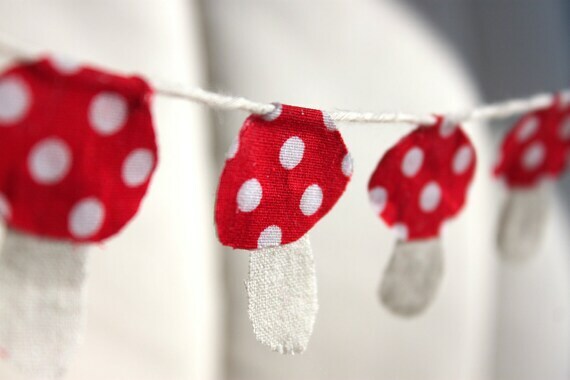 which are beautiful, different and add those extra special touches to a party. 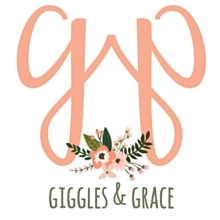 Hopefully sharing what I find for different celebration themes will help you in putting together something special to celebrate the little one/s in your life who are SO worth celebrating! 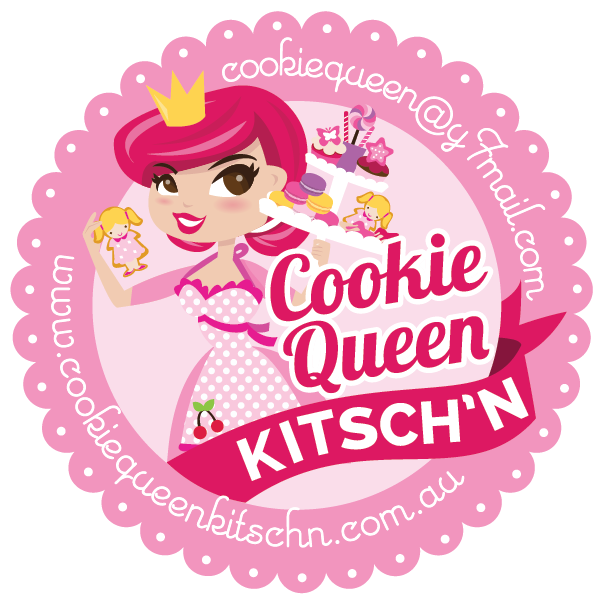 Please pop into my “About” page to read a little bit more about me and “Life’s Little Celebrations”. 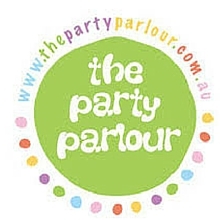 Now time to start sharing my first party theme….